Pamper yourself or a loved one and be the "The Hero" with the gift of fresh seasonal flowers each month with ONE hassle free phone call. 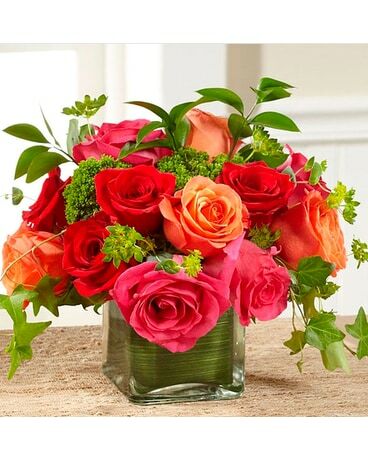 With a flower club membership you get a beautiful seasonal bouquet delivered to your recipient on a date specified by you with FREE local delivery! Easy to pause or cancel at any time, 1 phone call, hassle free and convenient. Easy as 1 2 3! 1. 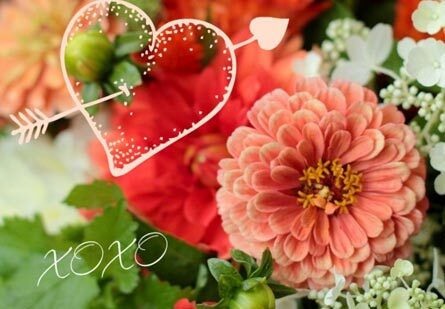 Give us a call at 208-522-6565 and speak to a floral designer about the creations you would like to send each month. Choose your size! 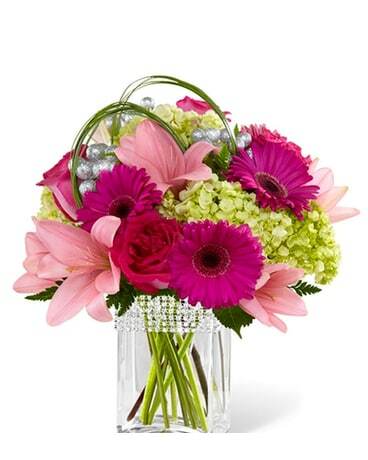 "OOO-LA-LA" is a mid sized bouquet perfect for a coffee table or desktop priced just right at $40.00. 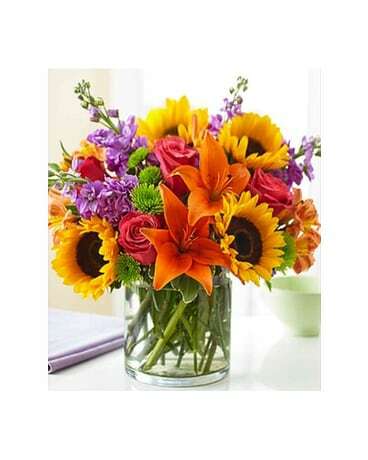 "BREATHTAKING" is a $60.00 beautiful mixture of fresh designed flowers that will leave her waiting by the door each month for more! 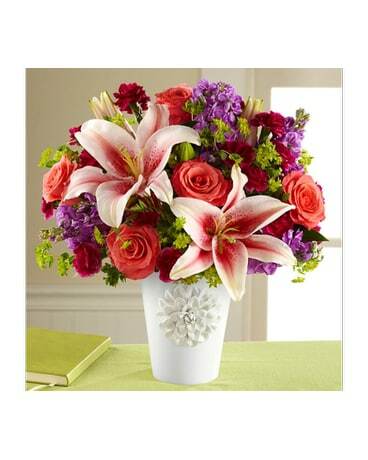 "SPEECHLESS" is a bouquet that needs no words! This stunner is always sure to please and be the best $75.00 you will spend all month! 2. Decide who that lucky person will be. Give us the delivery information and enclosure card sentiment that you prefer. 3. Give your contact and payment information for a convenient once a month charge. No hidden charges! Cancel anytime! Just one easy way you can send a smile!